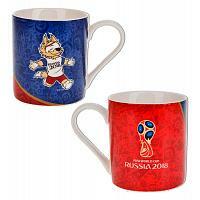 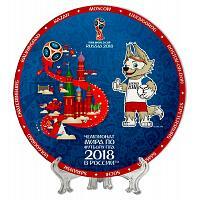 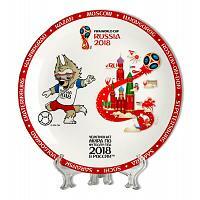 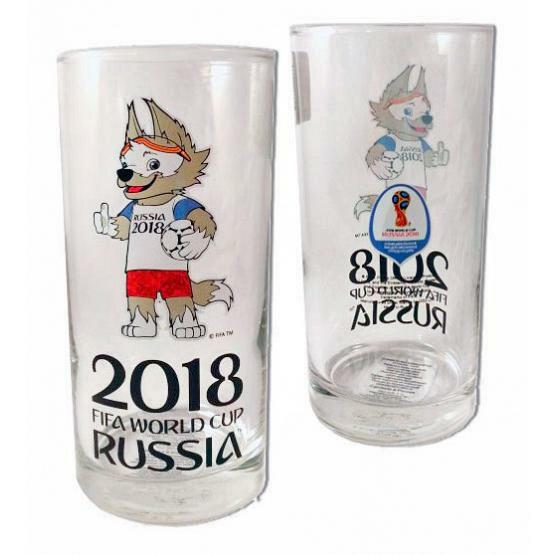 Official licensed 2018 football World Cup drinking glass featuring the competition's mascot Zabivaka. 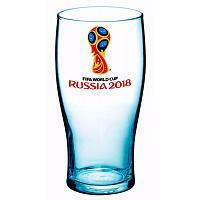 Volume: 330 ml. 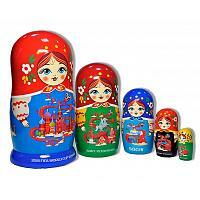 Ships from Moscow, Russia.